American politics have hit a new low. Relying on grieving parents who bare their hearts, their sorrows, their souls in front of cheering delegates swathed in red, white, and blue, both Hillary Clinton and Donald Trump are both guilty of exploiting the grief of parents of American heroes to raise their poll numbers. As a grieving parent myself, I watch, disgusted and enraged and torn. During the Republican National Convention, Patricia Smith addressed the delegates, angry and sad, telling the world she holds Hillary Clinton personally responsible for the death of her son, Sean Smith, who perished in the attack on the U.S. Embassy in Bengazhi. She called for Hillary to be put in prison and “wear stripes” for her crimes against America. 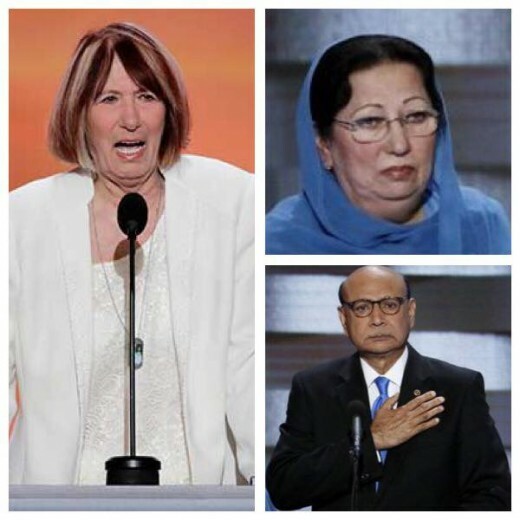 Last week we saw the parents of Captain Humayun Khan, a Muslim American soldier who perished in Iraq while protecting his fellow soldiers, address the delegates at the Democratic National Convention. Captain Khan’s father, Khizr Khan, gave an impassioned speech, indignant and angry, accompanied by his wife, telling the world that Donald Trump has never sacrificed for his country and offered him a pocket copy of our Constitution for his edification. Left, Patricia Smith, mother of Sean Smith. Upper right, Ghazala Khan, mother of Captain Humayun Khan. Lower right, Khizr Khan, father of Captain Kahn. Is one parent’s grief more potent than the others? Can a parent’s grief be devalued, depending on if you identify as Republican or Democrat? How can we knowingly and willingly leverage the grief associated with Americans killed while serving their country abroad? Will these speeches result in votes? 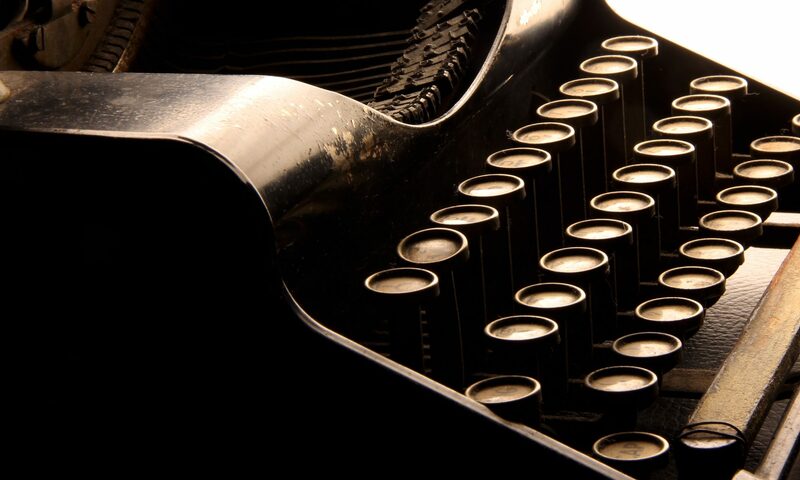 I am torn because as someone who grieves a child, I know full well the lengths I will go to to tell my child’s story, to ensure she is not forgotten, to share her name and her image in the hopes that her life meant something. I have willingly and proudly addressed all manner of audiences, from 5 to 500, when given the opportunity to discuss my daughter and the woeful underfunding of pediatric cancer research in America. Hell, had Hillary or Donald called me up to tell my girl’s story at their convention, well, I am certain I would have said yes, if they promised to champion my cause. The grief of these three parents is something I recognize and understand. Their anger, their invisible wounds, their need to say their child’s name out loud, tell their story, see the tears in stranger’s eyes as they learn, for the first time, of the child they raised and cared for who left them too soon. I get it. I get all of it. I understand their motivations and I cast no judgment. But even so, I shrink at the sight of the delegates, Republican and Democrats, filled with the fever of their chosen candidate, cheering at the words of these parents. The anger associated with grief, because, well, there is always anger, is welcomed, cheered on, clapped for, validated. The cameras cut away to the delegates, moved, of course, tears running down their cheeks. GO, DONALD! GO, HILLARY! Then, of course, there is the parade of endless talking heads going on about how mobilized the crowd was by Patricia Smith’s calls for Hillary to be locked up. How effective it was for a grieving mother to personally cast blame on the Democratic nominee for the death of her son. This is political gold, people! Then we have Mr. Khan and his silent wife. Trump, of course, unable to stop himself, digs a deepening hole by suggesting Captain Khan’s grieving mother is silenced against her wishes because of her Muslim faith. Cue the outrage! Cue the interviews! Hillary has scored some major political currency with this couple! The delegates are pawns, of course, just as these grieving parents are, just as the talking heads are, just as the American voter is. We are all chips in an impressive game of votes and power called the American Political System. Sean Smith and Captain Humayun Khan. I honor their service and their sacrifice. As a grieving parent, what I keep coming back to are the men lost in service to America. 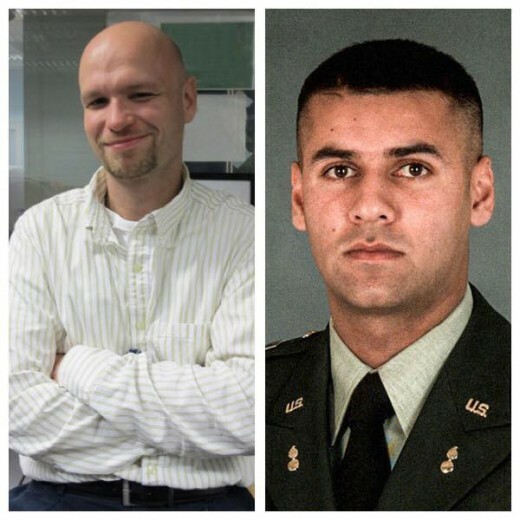 Sean Smith and Captain Humayun Khan lived and died in service to all of us. They left behind families and futures unfulfilled. I cannot help but wonder what they might think has come of their sacrifice — the cheering crowds, the talking heads, the divided nation. May they rest in the peace that eludes America today.